If you recall, HP Falcon's existence first came to light when an SD820-powered Windows device with that name was spotted listed on benchmarking site GFXBench. 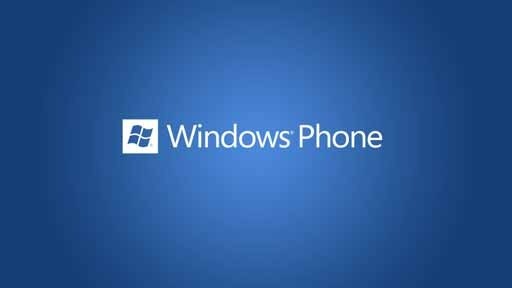 Although we initially treated the news with skepticism, subsequent reports have essentially confirmed that the Windows 10 device is indeed for real. Now, a new report out of Germany is claiming that the handset will likely be made official at the upcoming Mobile World Congress (MWC), which is scheduled to take place between February 22 and February 25 next year. The report, however, notes that HP is yet to take a final call on whether or not to go ahead with the project. Aside from the Snapdragon 820 SoC, the GFXBench listing had revealed that the handset sports a 5.8-inch 2560 x 1440 pixel resolution display and features a 20MP rear and a 12MP front camera. Does not Lenovo's Yoga line feature great battery life too? I heard of this as well, I really hope they change their mind because I'm not using Windows 10 unless I buy another laptop, which will be a Mac for the first time in my life if what you say turn out to be the case.